This feature takes a quick look at some of the best Black Friday deals for UK subscription boxes, plus list discount codes and offers. Note : Many of the offers also run across the whole weekend into the following Monday, which is often called "Cyber Monday", so be sure to still check out the offers even if you don't get a chance to place your orders on Friday! Feel Unique are offering a discount of 15% across their whole range of beauty products. Great offer from DegustaBox, get well over £20 worth of grocery items for just £4.99. Z Box have launched 3 mega exclusive Star Wars, Marvel and DC boxes just for Black Friday. Loot Crate have opted to ignore Black Friday, however they have replced it with their 21 Days of Geekmas with loads of special offers and exclusive items in the run up to Christmas. Pop in a Box are running a host of discounts for Black Friday, with 50% off subscriptions . Plus they have a range of special limited edition Pops including the new San Diego Comic Con exclusive Pops. The popular craft beer subscription box from Honest Brew have a few bargains including 10% off the their Bottleshop beers. 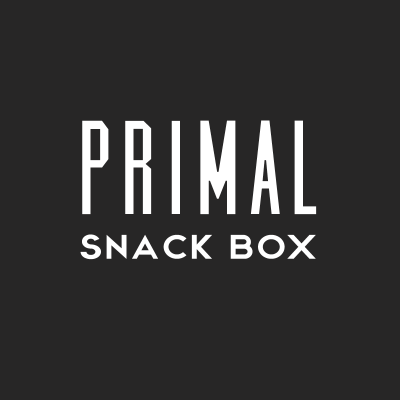 ​Primal Snack Box is the UK's first paleo snack subscription service. Just nutritious and clean paleo snacks delivered! Use code : BLACKFRIDAY to get 15% off all boxes. We'll keep adding anymore discounts we pick up on our radar right here throughout the weekend. Get a box full of artisan cured meats with 20% off your whole checkout order by using BLACKFRIDAY.